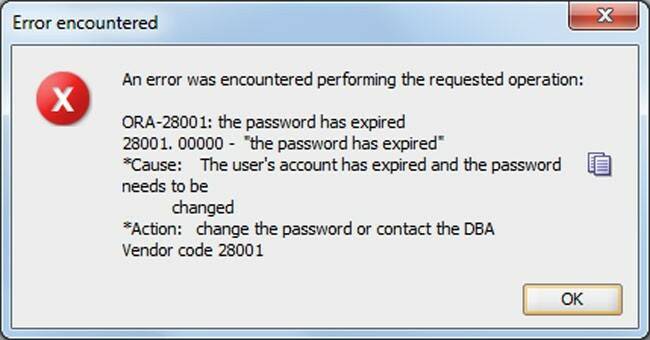 you are getting this error because of resource PASSWORD_LIFE_TIME from the profile which is generally set to 180 days. If you're using Oracle 11g, check 1519872 and implement user profile SAPUPROF. Check 562863 for further information about logon mechanisms.